Prolux Commercial 6000 Sealed HEPA Vacuum is light weight at only 18 lbs and has an easy to use carry handle and comfortable soft grip. With 125 CFM and Its 12 Amp sealed motor, deep cleans even the thickest carpets. The 6000 Commercial comes with a “floating” head that automatically adjusts to different types of carpet. 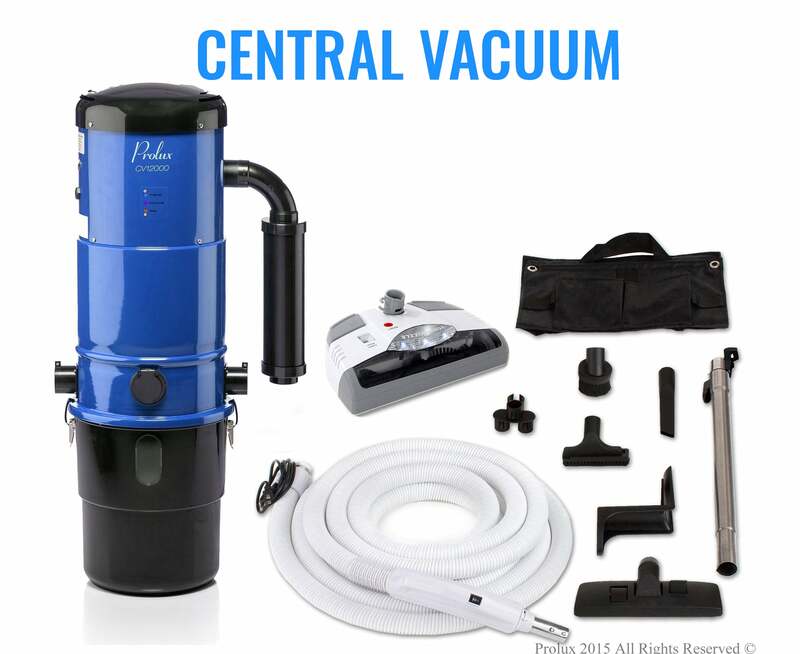 This high end vacuum has a metal bottom plate, large, high end hose, steel brush roll, sealed motor chamber, dual standard lights and washable HEPA filtration ensures that this vacuum will last! Convenient on board tools include: crevice tool, duster brush, upholstery tool, hardwood/tile floor tool, on board hose, extendable main wand, and the popular mini head. The on board hose is durable and transparent so you can easily see if your vacuum is clogged. The hose when attached to the extension wand can stretch up to 10 feet. Includes Turbo Nozzle mini head/ Pet Head. This is a high end tool with the spinning brush roll that works remarkably well for vacuuming pet hair, and upholstery. 3 stages of filtration including washable HEPA Filter keeps your air clean and fresh. This vacuum will also come with 6 new disposable bags. Additional bags and filters are easily purchased as well. 5 Year Manufacturer Motor Warranty allows customer to buy with confidence. Also includes a 2 year bumper to bumper warranty. Sealed Motor By-pass Technolog – Many vacuum cleaners allow dirt and debris into the motor which is why they only last a year or two. 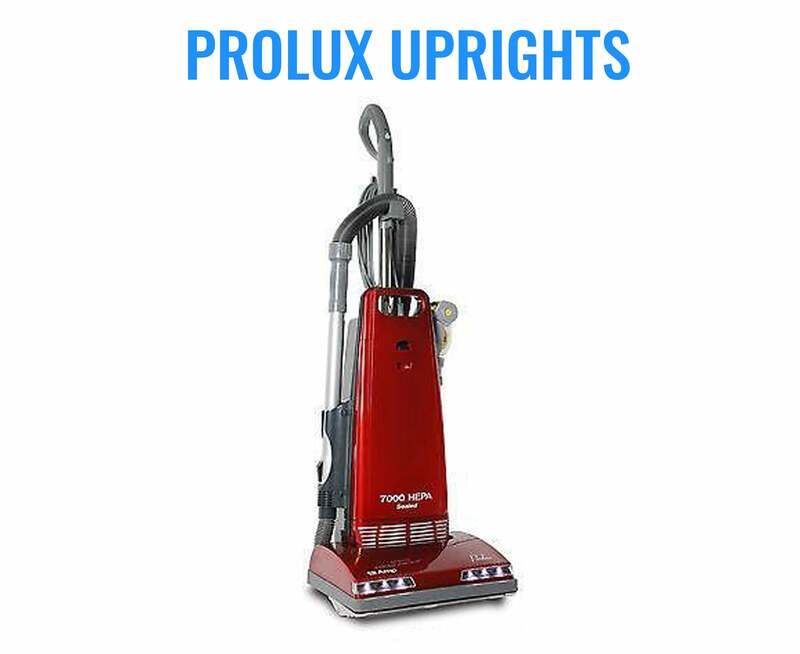 The Prolux Commercial uses a sealed motor chamber and all dirt and debris go directly to the vacuum bag and NEVER touch the motor. You could literally vacuum up bolts with this and it would not affect the motor at all. 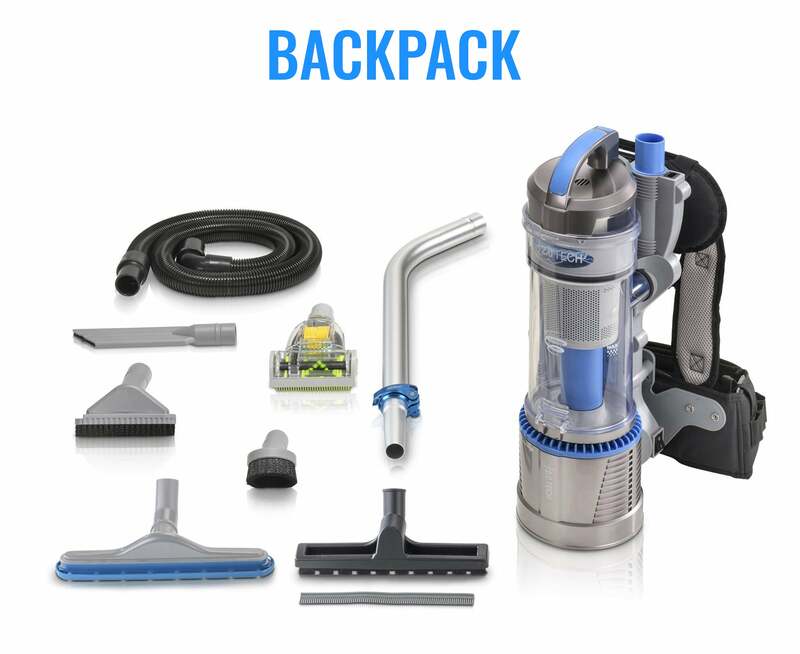 Other Features - Motor insulation for quiet vacuuming, full bag indicator light, Power cord length is 25 feet, suction bypass control for light dusting needs, soft vinyl wheels for cleaning hardwood floors, and bags are made of dual layer filtration fabric for the best filtration. Works great with pet hair!!! I love this vacuum. Couldn't wait to get rid of bagless vacuum. So tired of the mess. I've had this for 2 years, in my 60s light enough to haul upstairs. Picks up just as good as the first day. The other reviews are correct that the wand comes out of the suction hole, so I just leave it extended and it never comes out. Not noisy until you add the corner attachment. Best suction vac I've ever had, not cheaply made like other vacs. 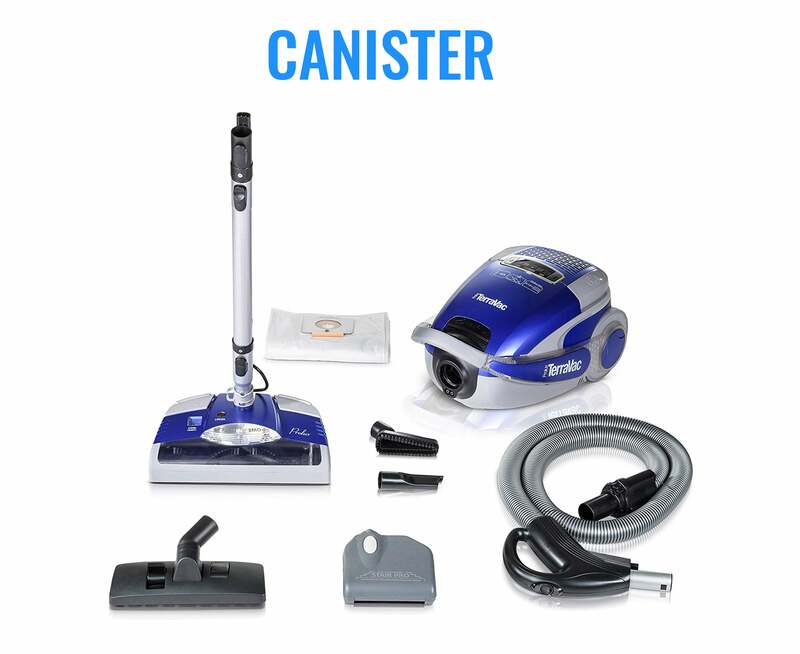 Amazing Quality Vacuum at a Great Price! I've been very impressed with this vacuum. The suction is strong, it's well built and durable. I think it's a very good deal for the money. It has great suction and comes with a fair amount of accessories. Ideal for pet owners just like me.